Cab varanasi is a part of balaji travels which provides cab rental and car hire business, offering services in varanasi,India. We make full use of advanced technology that helps in improving our service quality and efficiency. We are striving to maintain our service standards both in terms of man and machine. The fleet of our cars ranges from budget cabs to luxury cars. 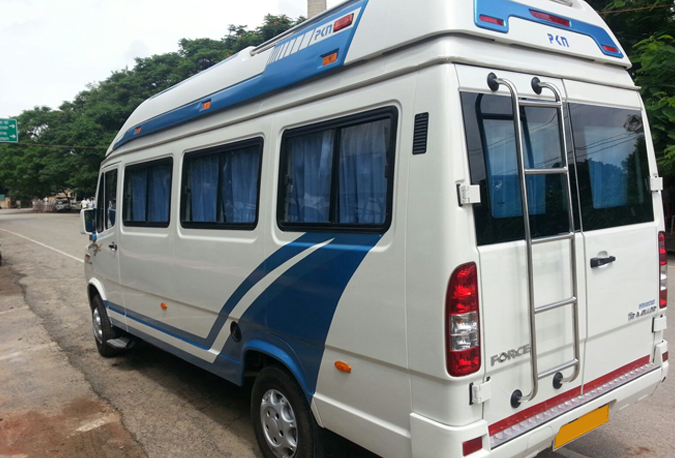 We offer fleet services to corporate houses, and individual online cab hire services to house holds and individuals. We offer both inter city and intra-city cab facilities. Very timely and reliable service. Car was very clean and driver was pleasant and helpful. Mr. Purushottam is extremely co-operative. Extremely good service for a small place like Varanasi. Wishing you All the Best. Would you like to speak to one of our financial advisers over the phone? Just submit your details and we’ll be in touch shortly. You can also email us if you would prefer Cab varanasi is a part of balaji travels which provides cab rental and car hire business, offering services in varanasi,India. We make full use of advanced technology that helps in improving our service quality and efficiency. We are striving to maintain our service standards both in terms of man and machine. 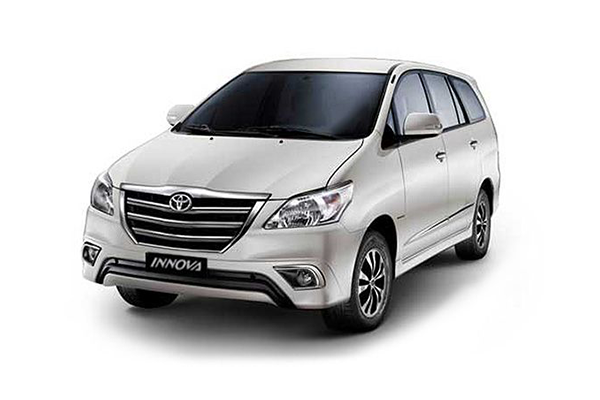 The fleet of our cars ranges from budget cabs to luxury cars..
Cab varanasi is a part of balaji travels which provides cab rental and car hire business, offering services in varanasi,India.